Pick-up from your hotel in Beijing around 6:00pm and make sure each participant will be on the bus in time from different hotels. 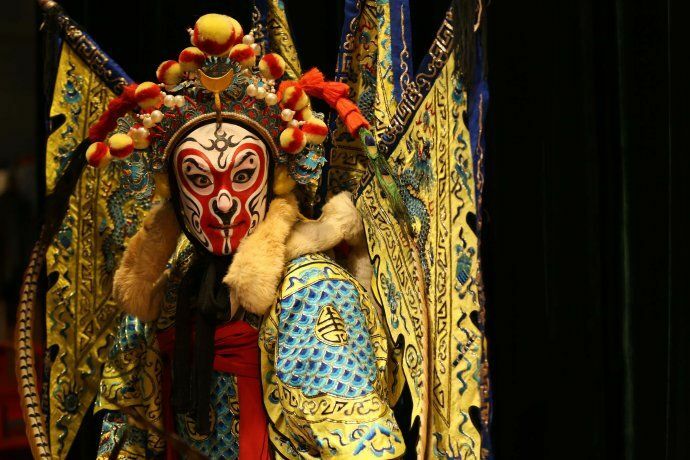 Then go to Beijing Liyuan Theatre – located in Beijing Qianmen Jianguo Hotel, 175 Yongan Lu, Beijing. Upon arrival at Liyuan Theatre, you will be led to your seat with help of both your tour guide and theatre staff who have your pre-booked entrance tickets. Pick-up from your hotel in Beijing around 18:20 and make sure each attendee will be present on the coach in time from various hotels. Then drive to Beijing Red Theatre (a former worker’s club) – located at No. 44, Xing fu Da Jie, Chongwen District Beijing. Upon arrival at Red Theatre, you will be taken to your seat with the assistance of both your tour guide and theatre staff that has your pre-reserved entrance tickets.